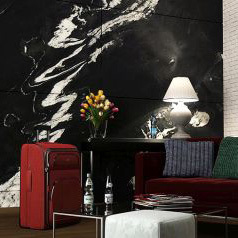 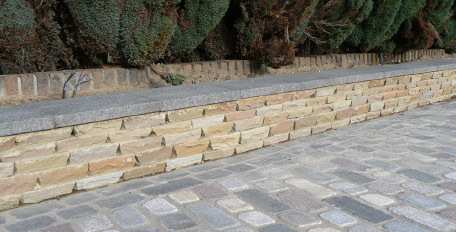 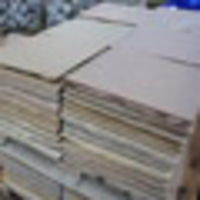 Our natural stone setts come in a selection of complementary colours and a variety of sizes and materials, including Sandstone, Porphyry, Limestone, Granite and Basalt. 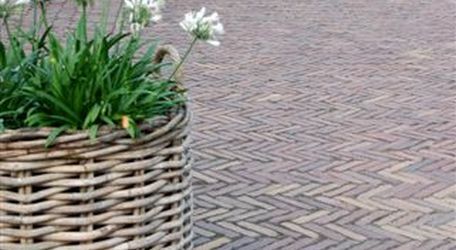 Suitable for a variety of uses including driveways, paving and paths in both public spaces and private gardens, use our natural stone setts to provide a traditional or contemporary feel. 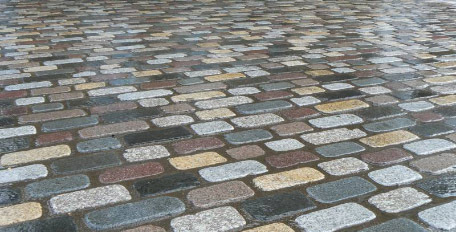 Setts are often associated with more historic places, proving that natural stone really will last the test of time. 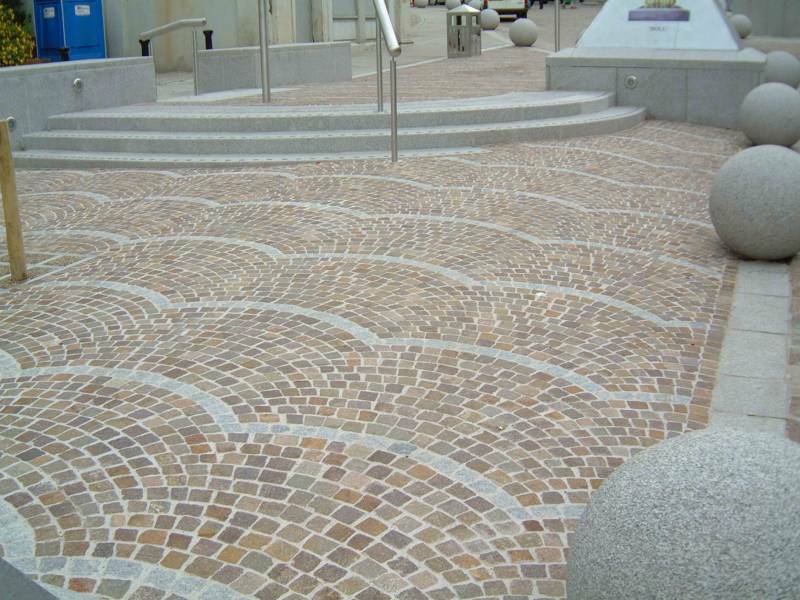 Also often associated with patterns, including circular and arching, natural stone setts will definitely add visual impact wherever used. 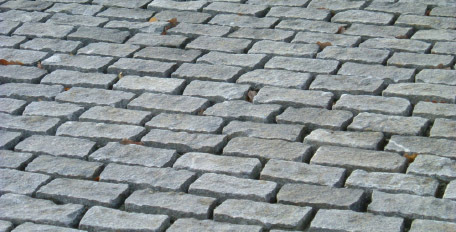 Browse our Technical Information pages for more information on setts or visit our Driveway project page for inspiration.